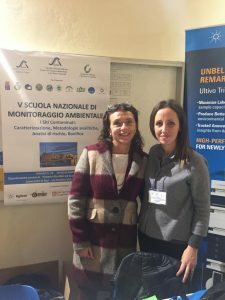 The Life Subsed project was presented at the 5th National School of Environmental Monitoring during the event held in Taranto on November 29th and 30th. The information sheet and the agenda of the event are available at the following link. 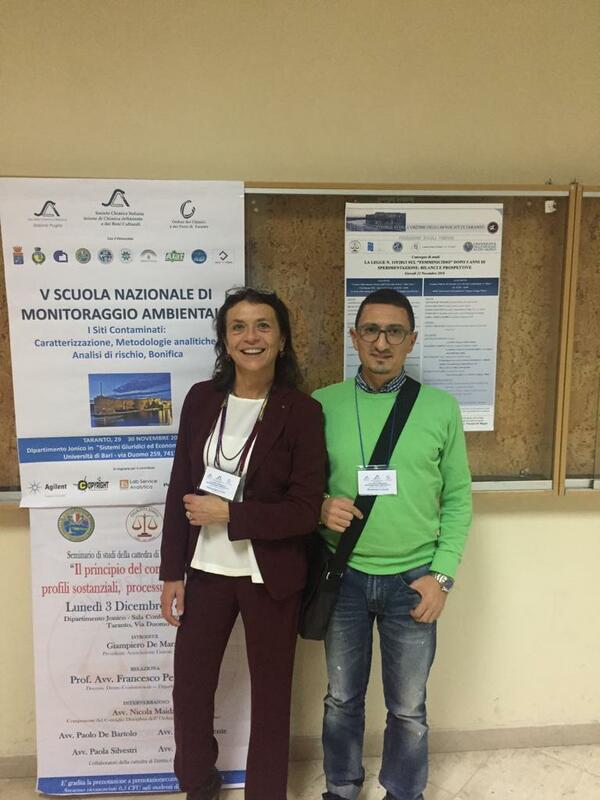 Dr. Grazia Masciandaro, first researcher at the CNR of Pisa, participated as a speaker with an intervention entitled “Trattamento dei sedimenti di dragaggio per la valorizzazione e l’applicazione agro-ambientale: esperienze di progetti europei“, during which it was also presented the new Life Subsed project.